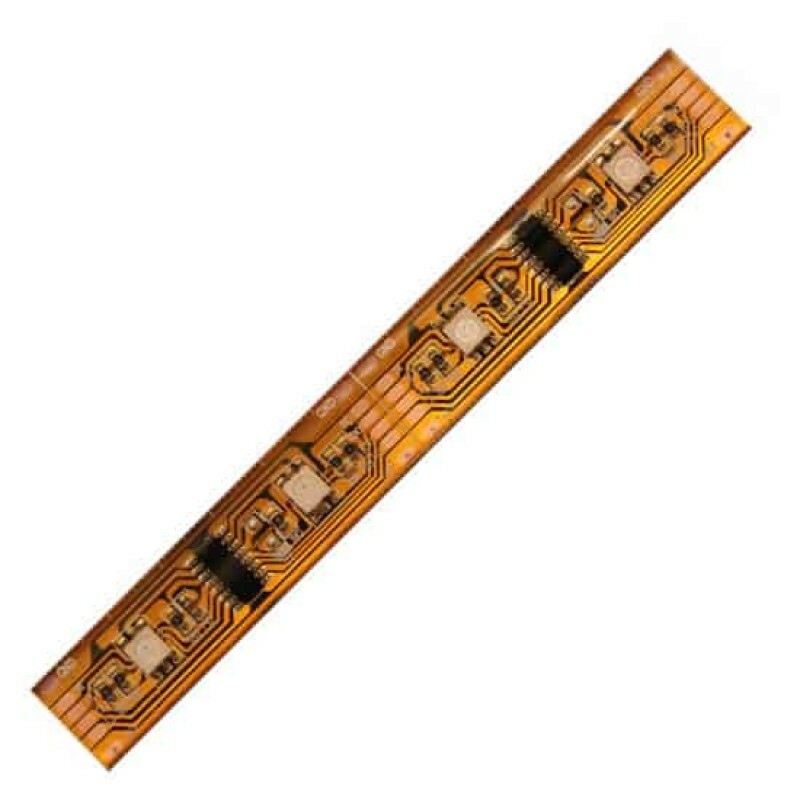 The strip is made of a flexible PCB material in lengths of 5m (16.4 feet) long with 160 RGB LEDs and can be daisy-chained (the output of one string connected to the input of the next) forming longer lengths. 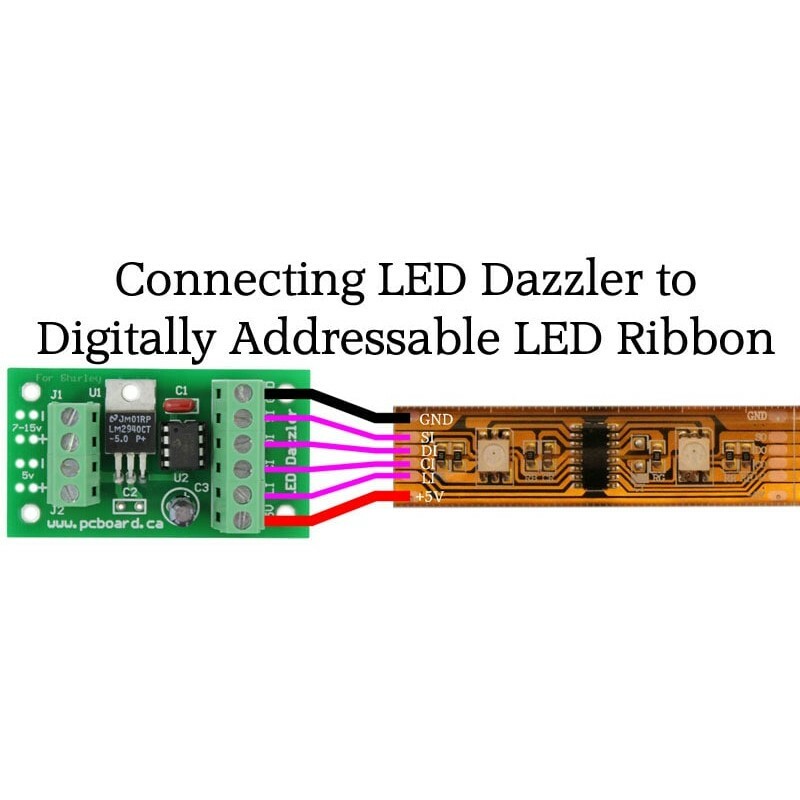 The ribbon can be trimmed easily with wire snips or scissors; there are cut-lines every 6.2cm (2.5") and contains 2 RGB LEDs. 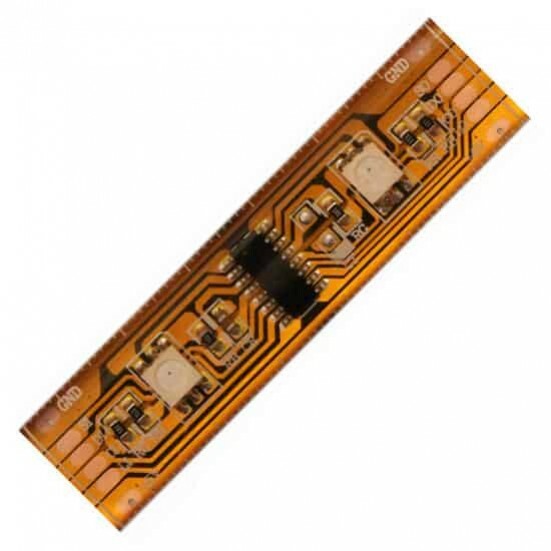 Simply trim back the water resistant sheathing and solder to the copper pads and connect to a controller. 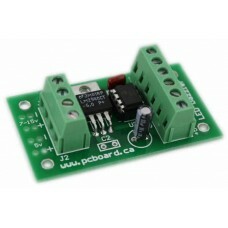 You can also connect multiple strips together to make create longer lengths, connecting the output of one string to the input of the next. The ribbons come bulk-shipped in 5 meter reels. 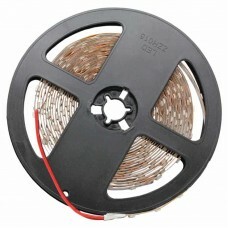 You can purchase a 5m reel and trim it down to your specific requirements and save by purchasing in bulk. 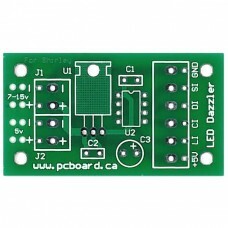 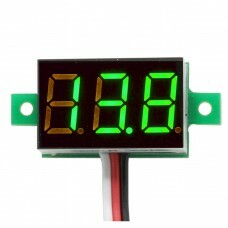 This item is for a length measuring 5m (16.4 feet) with 160 LEDs pre-wired with a hookup connection measuring 10cm (4").